This entry was posted in Fragrances, Oriza L. Legrand, Perfume Giveaways and tagged Oriza L. Legrand, Oriza Legrand fragrances by Kafkaesque. Bookmark the permalink. Being a lover of chypre, Chypre Mousse is the one that caught my fancy, especially after reading your magnificent review of the fragrance. I too am a fan of chypres, so the story of how Chypre Mousse stopped you in your tracks makes it sound very interesting. Shame on me, Kafka, but I knew nothing of Oriza L. Legrand until I read Caro’s interview and your detailed posting. Thank you for the giveway and I hope I would get the chance to know at least one of the fragrances. 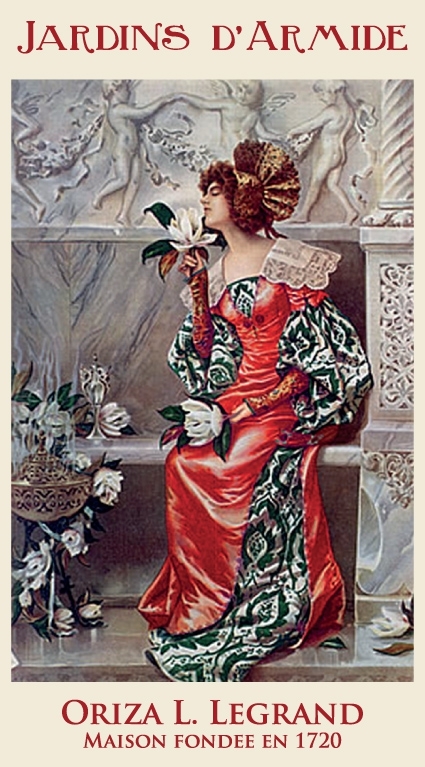 Just opposite to your feelings, I am craving powdery scents in the cold and Jardins d’Armide sounds quite right for me! Though I am much more curious about Violettes Prince Albert that is sadly not available…I’m a true violette devotee! I have enjoyed reading your post about the history of this house–I had no idea! I want to make sure I am counted for the drawing, since my first comment went between the comment from meganinstmaxime (#99), and the one from thesmellyvagabond (another #99…?). I have enjoyed reading the comments as well. I’m so glad you wrote back, as I did miss your entry! As for the 99 and 99, I posted up above to Lexi that I made a mistake on my list by going from 68 to 70, skipping 69 for some reason, so everyone was off by one. I didn’t realise it until I started inputting all the numbers/numbers in a Word Doc, caught it, and just kept everyone in the same order but moved down by one. Regardless, I have you now in the right order and between the two people you mentioned. All that matter is that people are in the right order when I put the names into Random.Org’s random generator. 🙂 Thank you so much for alerting me to the fact that I somehow skipped you. 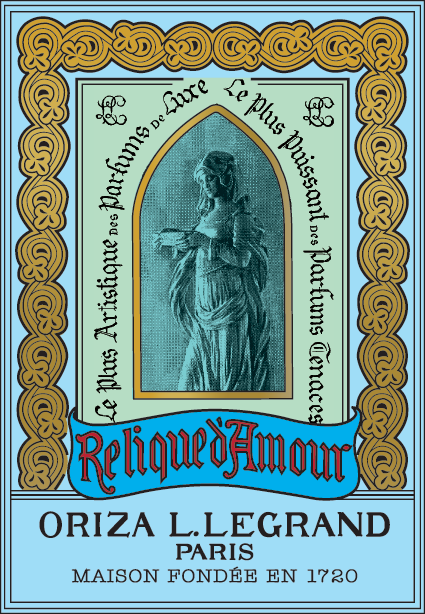 I have never tried any of perfumes by Oriza L. Legrand. But Chypre Mousse description is so great that it makes me crave this scent. Chypre Mousse is an utter masterpiece, in my opinion, so naturally I think you made a very good choice. 😉 LOL. 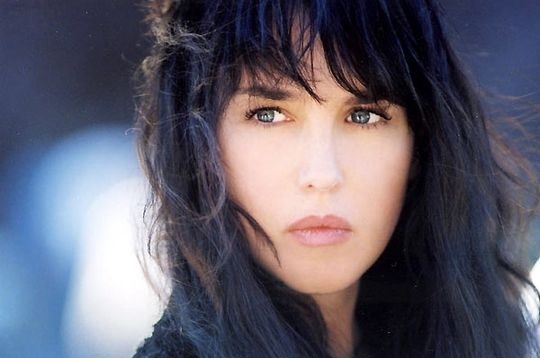 I have you on my list, Escritora. Good luck, and check back Thursday for the list of winners. I really want to try the chypre mousse, as ive never tried this line, i would love to be given the chance to maybe find the one, my signature scent. Oriza is a fantastic line because of how well-done each fragrance, how very different they all are from other things on the market, the very vintage feel of some of them, and the very Serge Lutens-like twists of the others. It’s definitely a line worth getting to know. 🙂 I have you down on my list at #114. Best of luck. Did you receive my entry? Sorry, i just saw the reply. Thank you! 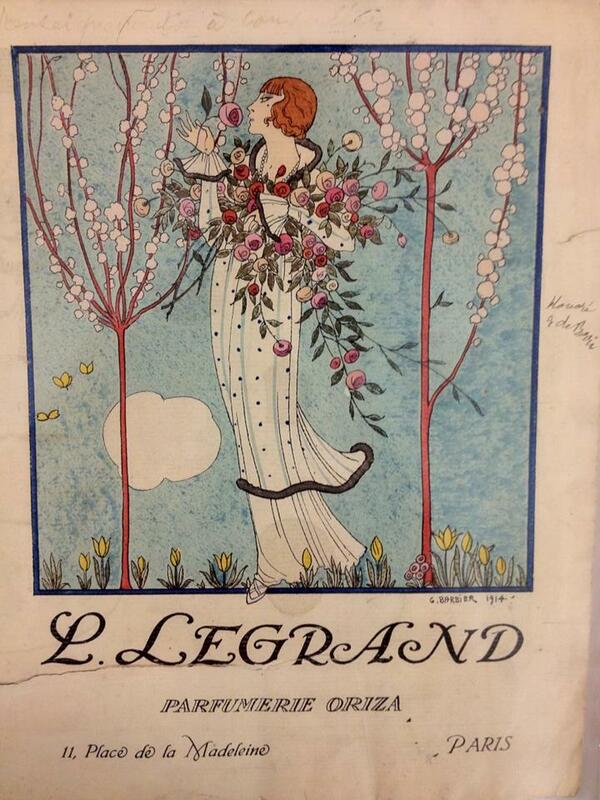 Thank you for introducing me to this venerable perfume house! I enjoyed reading each description and now Relique d’Amour especially is calling my name. You’re very welcome. I’m glad you found Oriza and its long history interesting. 🙂 I have you on my list at #115. Good luck. Oriza has such an interesting story! Both Chypre Mousse and Horizon sound fabulous – I would definitely be torn. I found it interesting that you were initially drawn to Horizon (as I am, from the note list) but then were so taken by Chypre Mousse. So I guess that would make my decision! I didn’t know about this line, and it sounds great- like something I’d really like, so thank you for bringing it to our all attention. So much so that it’s really difficult to make a pick for a favourite of the line… Because I do love iris, I must confess I am curious about Jardin d’Armide, but I think with your beautiful description of Chypre Mousse that that would be my choice should I be so lucky. Thank you so much for the opportunity to you and Oriza L. LeGrand. ps The bottles are beautiful with those old-fashioned etiquettes, just lovely. You’re very welcome. I’m so glad you find the line interesting, Asali. I think anyone with an appreciation for vintage fragrances would appreciate the florals, while the others have a contemporary feel but are also very different. That’s the thing that’s cool about the line: they all feel very different from everything else on the market. If you don’t win, you may want to consider the very affordable €9 sample set of the whole line. It’s a great way to take a trip back in time. Anyway, I have you down on my list at #117. Good luck. Horizon sounds really great. Thanks! I have a previous entrant with the exact same email as you. Matildaben. I’m afraid there is only one entry per person. 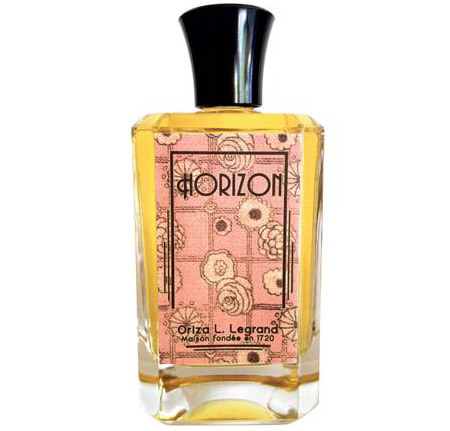 Oh, how wonderful, thanks for this amazing opportunity, I’ve never tried any of the Oriza L. Legrand perfumes! And after reading your review, stating that Chypre Mousse is an “utter masterpiece”, it is the one I would love to test (first, the others sound exciting too). 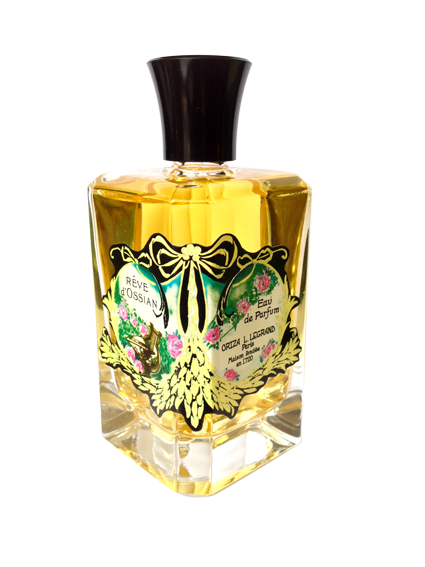 Relique d’Amour is so wonderful that I also want to try the Chypre Mousse because I love Chypre! Thanks for this great opportunity! Oh, how great that you know the line already, and have an Oriza favorite. Relique d’Amour is lovely, Mila. I have you down on my list at #119. Good luck. Squeaking in here at the last minute! 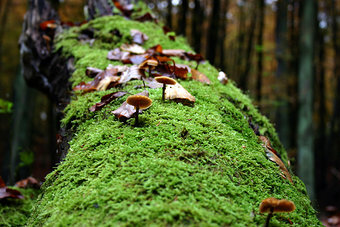 I would love to try Chypre Mousse; I am nuts, but mushrooms as a fragrance sound really appealing to me. I think Chypre Mousse would intrigue you to no end and that you wouldn’t be able to stop sniffing your wrists! Horizon would totally be your cup of tea too, but it’s far less unique and original. Glad you entered, my dear. If you win, you can make up your mind then. 🙂 I have you down on my list at #120! Good luck. Simply the description of Chypre Mousse. You’re on my list. Good luck! Aww I lost the opportunity to enter the giveaway 😦 , and I wasn´t able to go to the Oriza store in Paris, since I barely had time to see all the historical sides in depth, and not in the quick tour group way. But not all is lost since I will be in Paris again for one day in May, so I might just go to Orizas store in the Opera district, dedicate myself to go there 🙂 . 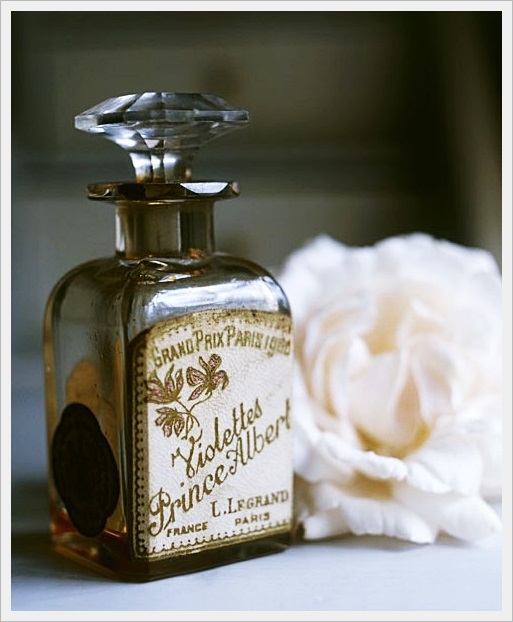 that it explains in detail all of the perfumes that were made in the 1800-1900 era. I have been looking for Oeilette Louis VX, the powdery fragrance, and the way it is described sounds spectacular. The first one described sounds very interesting just by the mere description itself. Living in the U.S. makes it very difficult to find these wonderful vintage fragrances that people like myself will fall in love with again & again. May I ask which is the fastest & easiest way to order from the United States? As noted in the section at the end of the post, you can order samples directly from the company in Paris, which ships them out extremely quickly and sends their fragrances all over the world. The full sample set of 7 fragrances, each in 2 ml vials, is €9 with about €7 for shipping to the US. 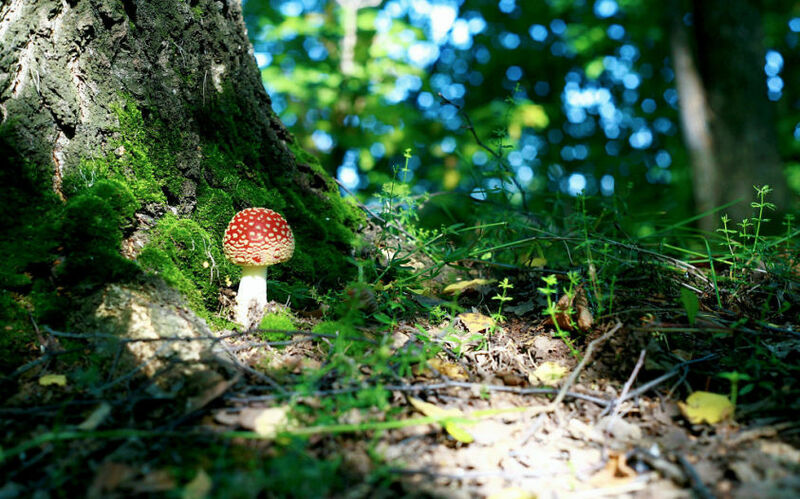 The link is provided in the post. I’m so glad you found one that you enjoy, Omni. Hopefully, a few of the others from the line will work for you as well.